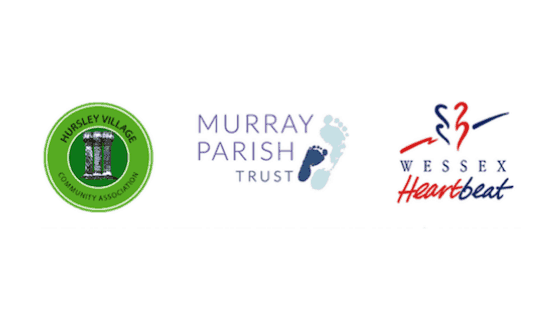 We are delighted that the Hursley Village Community Association have chosen to support The Murray Parish Trust and Wessex Heartbeat at their HVCA Charity Bike Ride this May. 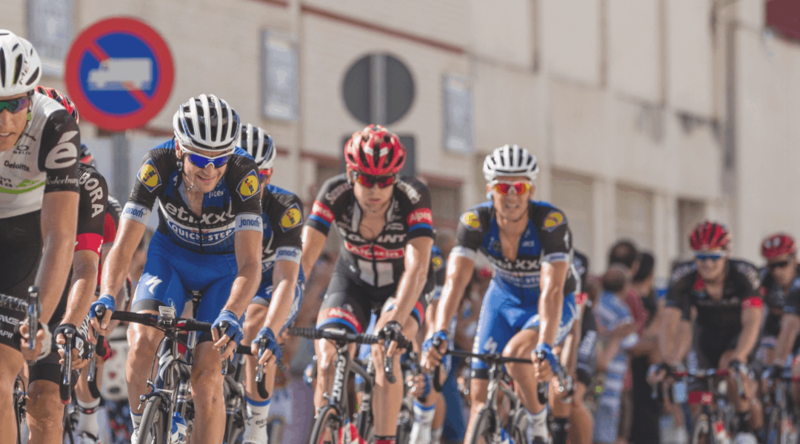 The annual event takes place in the village of Hursley, Hampshire on the 12th May with three riding options for road cyclists. – 20 miles 40 miles or 100 miles. Alternatively, if you prefer bigger tyres, looser fitting shorts and a bit of off-road action, you can join the mountain bikers who will be cycling 20 miles, 42 miles, or a full 62.5 miles (100k). For more information and to sign up for this event click HERE. Alternatively you can sponsor a rider directly HERE.